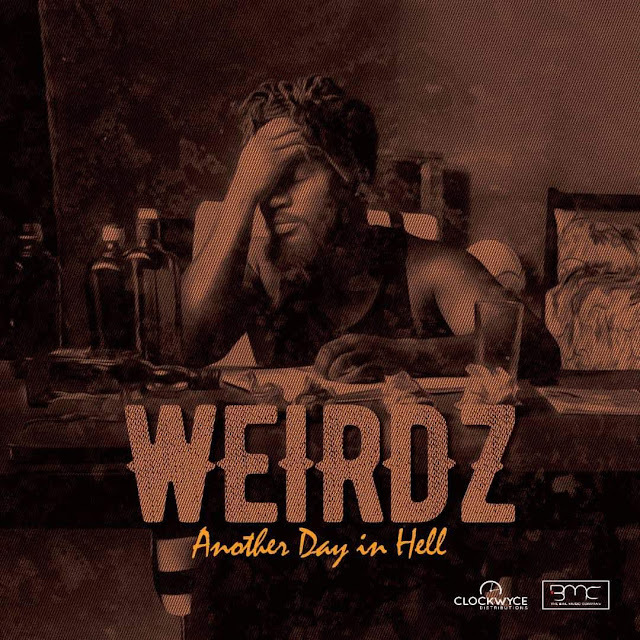 FACTORY78: MUSIC VIDEO: WEIRDZ - Another Day In Hell. MUSIC VIDEO: WEIRDZ - Another Day In Hell. Following the controversial exit of top act Brymo from Chocolate City to TBMC, he has dominated the game. While many might say that he rediscovered himself or rather, was given the freewill to make his own kind of music by his new management; one thing is evident, his career under the new Management started slow but has flourished over time making him a force to be reckoned with in the music and entertainment industry. In a bid to grow the company it was always always evident that TBMC would eventually sign more artistes to the empire regardless of their relatively strict Policy of signing artistes. Always drawn to conscious music, The bail Music Company courted Irish based artist Weirdz who brought a unique blend of reggae and soul infused in pop to the table. The dreaded buff man wasted no time as he dropped his EP titled ‘let us pray’ on the day of his official signing to the Management. The signing of Weirdz to TBMC raised questions as to why he was signed since the Management had declined to handle the services of other artistes and many wondered if he was signed because of his leanings to the International space. With his background and the drop of his EP which created waves home and abroad; one wonders how long Brymo would be the face of The Bail Music Company. Below is the link to the first single off the upcoming album. Enjoy!